Ultra-comfortable Satin Matte, 100% Vegan Lipsticks by Disguise Cosmetics are a collection of irresistible rich matte shades that fulfill your desire for all moods and occasions. Weekend getaways, night out with the girls, friend's wedding or a hectic day at work - it's one for all and all for one. Enriched with organic marula, avocado, argan and jojoba oils, dry and cracked lips are far from imagination. Additionally, these ultra-comfortable lips are infused with shea butter, so you get the perfect and smoothest finish in one swipe. Together with Vitamin E, a natural antioxidant, these are the best lipsticks to experiment with as they are waterproof, long wear and richly pigmented. Additional Information:Driven by the need to experiment, Disguise Cosmetics looks to redefine the beauty experience as India's first indie makeup brand. Bogged down by the pressure of the conventional definition of 'beauty', they have set out on a journey to discover what beauty means in its true, raw, imperfect and fun form. They offer only 100% vegan and cruelty-free products. Explore the entire range of Lipstick available on Nykaa. 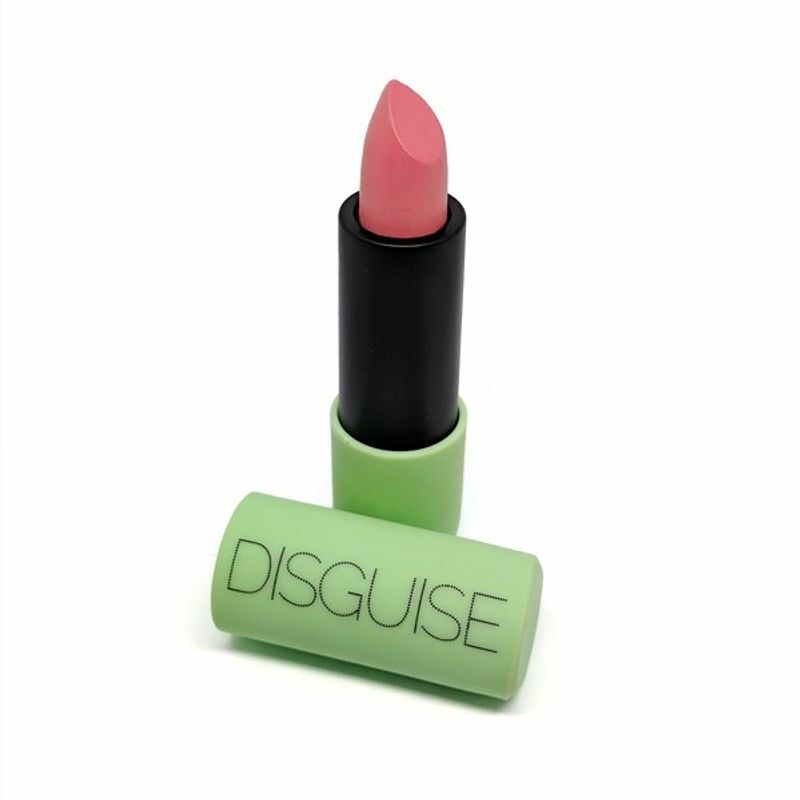 Shop more Disguise Cosmetics products here.You can browse through the complete world of Disguise Cosmetics Lipstick .